What Does PDX Additions Do? Have you been struggling with whether to renovate or add-on to your home? Does it seem like your home could be improved if the spaces flowed together better? Are you trying to do more in your space – make room for a new baby? Find space for a home office? We offer a range of services customized to your needs. From interior space planning and design to exploring options of renovation or addition and more. Start the process by sending us a message through the contact form and we'll go from there! 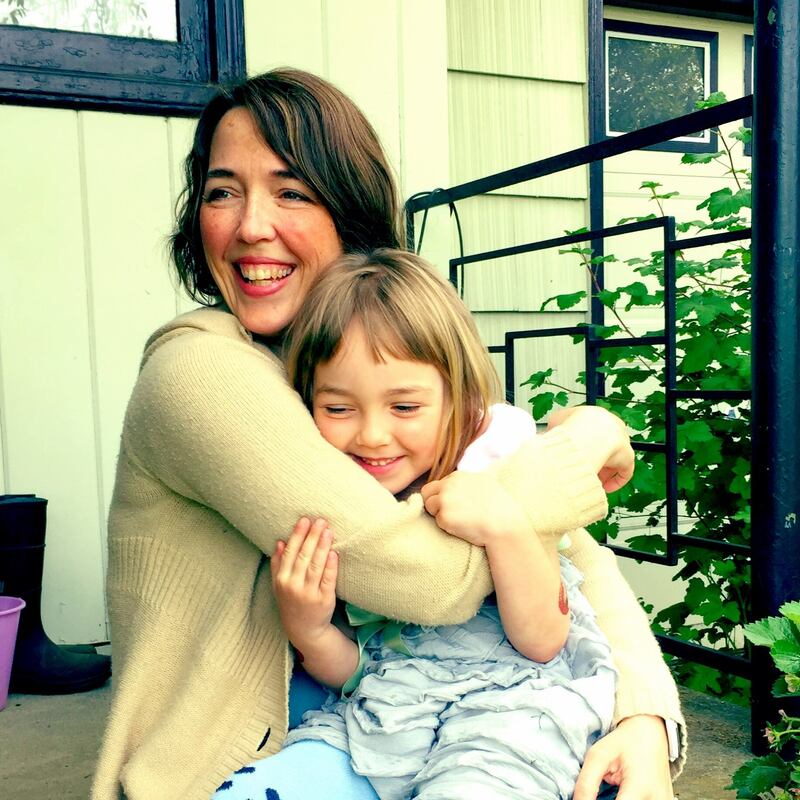 Amanda Erickson has been working as a designer, primarily residential, in Portland for over ten years. Through the course of her career – and life – she has discovered that she is a problem solver first and that she loves working collaboratively to come up with creative solutions. 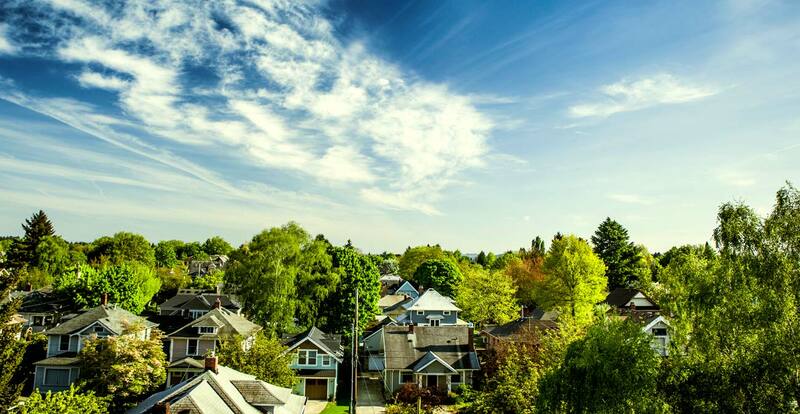 Portland homes have a unique character and charm as do their residents. We are an enterprising group of people here who DIY as much as possible. 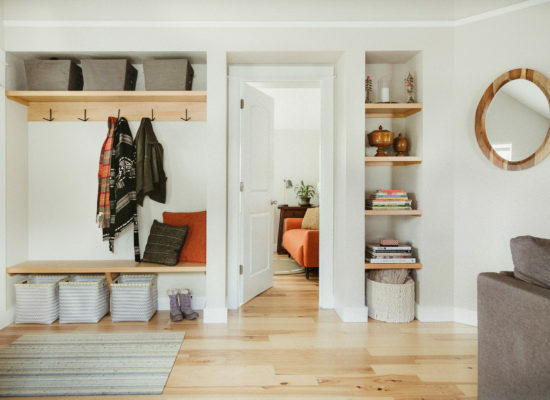 She has discovered, though, that approaching a residential remodel, addition or just trying to figure out how to make a home work better is such a complex process that it can be helpful to have the assistance of an expert to find a good path. 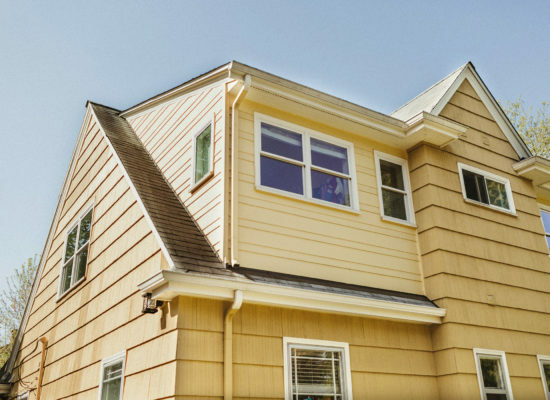 Amanda Erickson works with a few other partners to help homeowners create more space in their home. If you have an issue to work through, drop us a line through the contact form and we'll see what we can do! 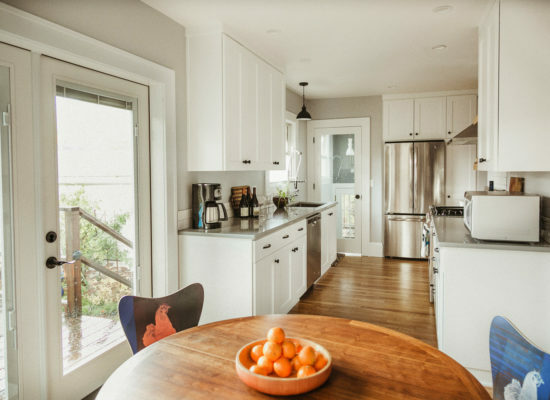 The PDX Additions newsletter will consist of semi-regular missives about interesting things happening in the Portland market, cool renovation/addition stories, tips & tricks for maximizing your home and lots of other things. Sign up through TinyLetter today! Ready to get started with a consultation?